Station Holendrecht has been renovated. 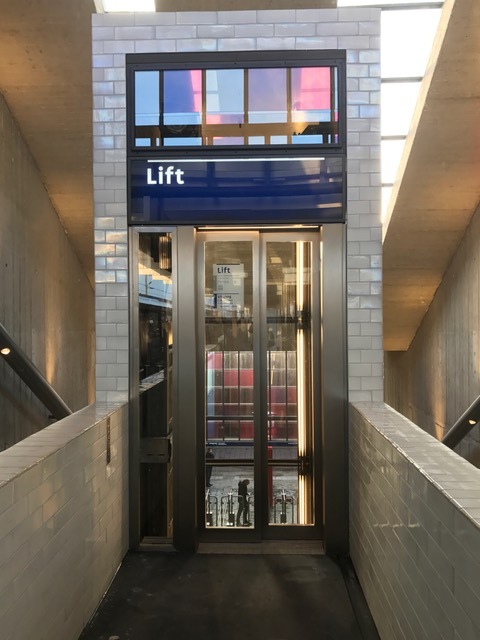 The light has a glass exterior, the lighting is replaced, and all passenger information and ticket vending machines can be found in the central hall. Almost all metro stations on the Amsterdam Oost route (metros 53 and 54) will be worked on. After 35 years of intensive use, major maintenance is needed at 16 stations. Our digital newsletter will keep you up to date on important changes to the timetable, routes, fares and services.